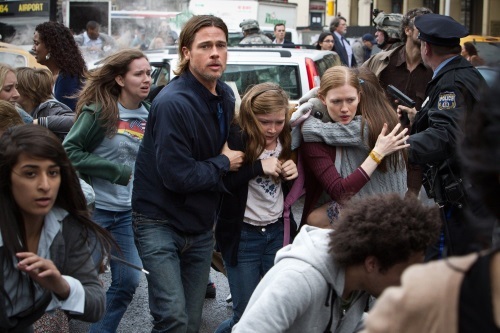 World War Z is based on the best selling novel by Max Brooks, I remember reading the book and it was one rollercoatser of a book, I couldn’t put it down. There were parts to the story that just pulled you in, page after page, and it was very different then your usual Zombie novel, it was a completely different take to a degree that I thought what was going on was real. 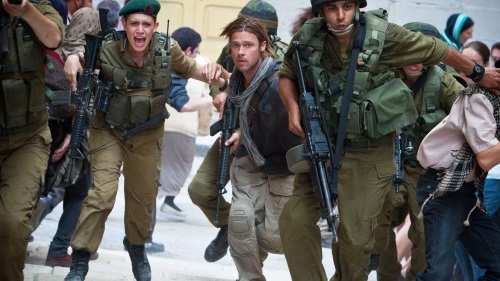 I had very high expectations for the movie and there was a high budget for it with Brad Pitt in the mix. Right off the bat I liked the movie but it could have been so much better, honestly it didn’t follow anything of the novel except that Zombies over run the earth and seem somewhat unstoppable. 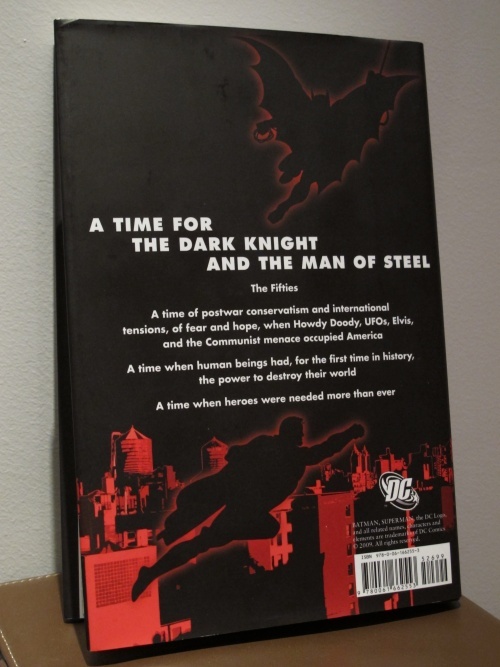 I would have expected them to be able to get the meat of the story even the way the book presents itself is unique and this shows the talent of Max Brooks, too bad it didn’t get ported to the movie. 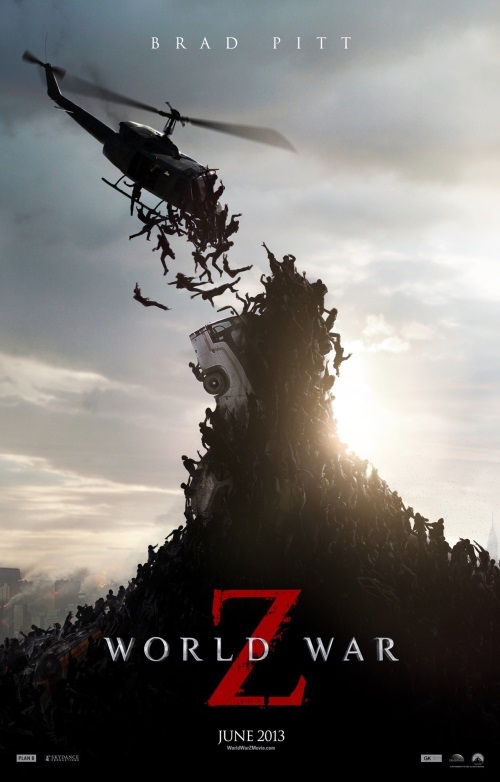 But I enjoyed it and had a few shock moments and if you want to watch a good zombie movie this is it, but I was hoping for much more. G.I. Joe: Tales from the Cobra Wars is an action-packed collection of all-original prose stories. Flint, Scarlett, Destro, the Baroness; they’re all here as the ongoing war between G.I. JOE and Cobra is depicted from every angel. This trade paperback presents eight novella-length tales, penned by today’s leading crime and thriller writers, such as Jonathan Maberry, Duane Swierczynski , Chuck Dixon, and Dennis Tafoya. Cobra Wars is edited by Max Brooks, who also supplies a new story, and features new illustrations for each story. This is one of the easier reads that I have laying around the office, I always wondered when I would read so I just picked it up a few weeks ago and started reading it. First off if you are a fan of G.I.Joe then you have to pick up this book, its written in short story form, like mission logs and you have to be familiar with the characters from G.I.Joe because they jump right into it. Each short story is written by a different writer who works with the G.I.Joe Comics and all of it is edited by Max Brooks (World War Z). 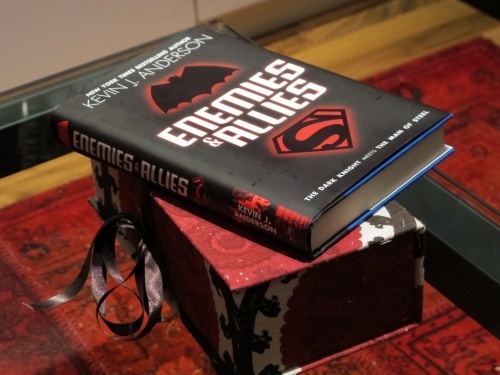 There are some stories that gets your blood pumping and a few times I was slightly confused because I wasn’t totally familiar with all the characters, overall it was a fun read and I would have wanted the stories to be a little longer because you do get caught up in them and by the end of the book the good guys aren’t winning. 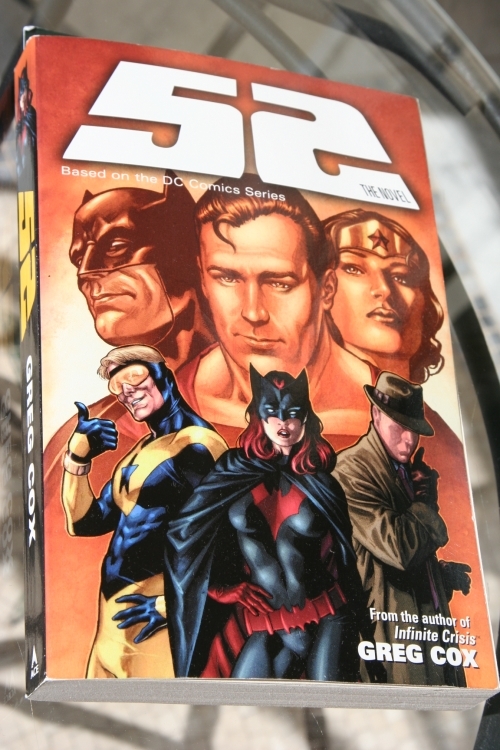 The comic story turned into a novel with the most enticing story, multiple plots running parallel with superheroes trying to find their way again after the last catastrophe. Superman, Wonder Woman, and Batman are no where to be found and the Justice League is only a semblance of what it once was. There are still many heroes left but can they hold out on their own. Something is brewing between Gotham, Metropolis, and the other cities while people are left picking up the pieces. You get drawn into multiple stories slowly building up, the look, feel, and familiarity of the comic characters is brilliant. It feels like I know all of them and their habits, and the build up just keeps getting better. As things progress you get hints of what 52 is, and ideas start patching together, but I won’t spoil the story. The best part is the amazing satisfaction from this book, and you get some completed stories but you are still left wanting more. I haven’t finished a book so quick such as this and at the same time hated finishing it. 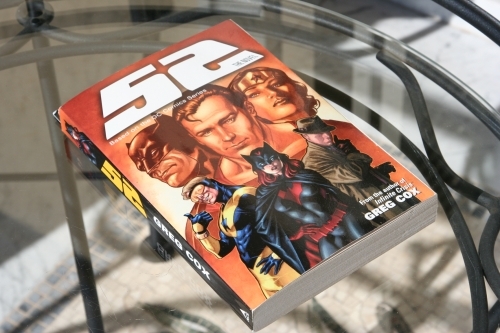 An amazing novel which any comic lover would adore, and keeps you turning the pages.